It’s incredible. And it’s true. 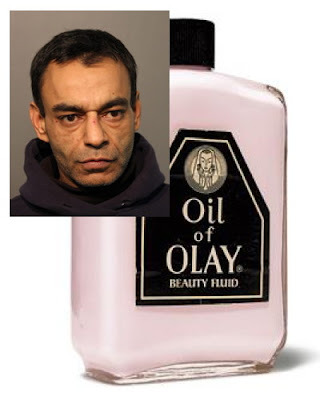 Just days after a man was charged with trying to shoplift $1,100 worth of Oil of Olay from a Lakeview Mariano's, another man has been charged with armed robbery for trying to steal $544 worth of the same product from a nearby Jewel-Osco! Chicago police were called to the Jewel store at 2940 North Ashland around 10 p.m. last Friday after store security reported that they had detained a man for shoplifting. Jewel security told officers that they saw 49-year-old Sanjay Malhotra of Garfield Park load 20 boxes of Oil of Olay products into two canvas bags and then head for the exit. The guard was able to detain Malhotra for police. A judge set Malhotra’s bail at $100,000. 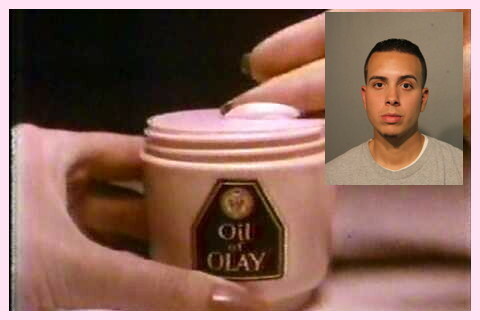 On Monday, CWB Chicago told the tale of William E. Mayor Jr, a paroled felon who is now charged with trying to shoplift $1,097 worth of Oil of Olay products from the Mariano's at 3030 North Broadway. Mayor was released this week on electronic monitoring.